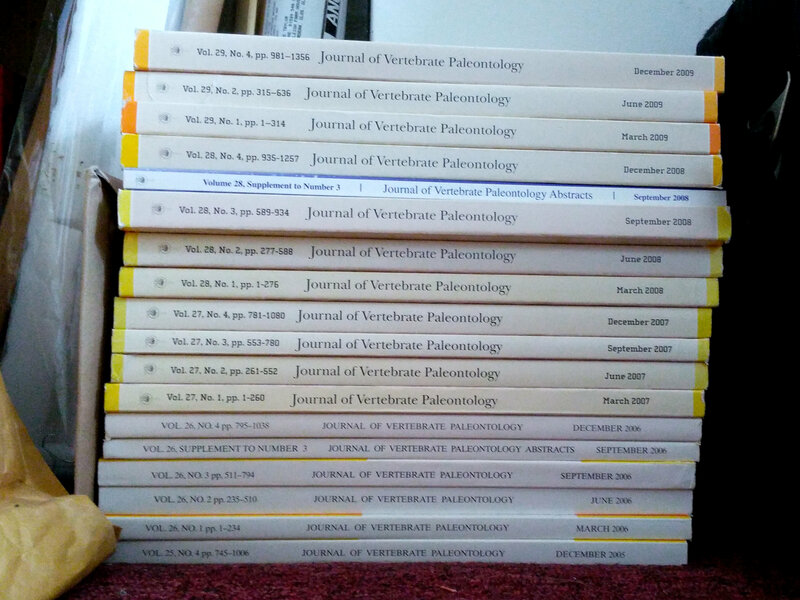 Those sixteen issues of the Journal of Vertebrate Palaeontology found a good home! 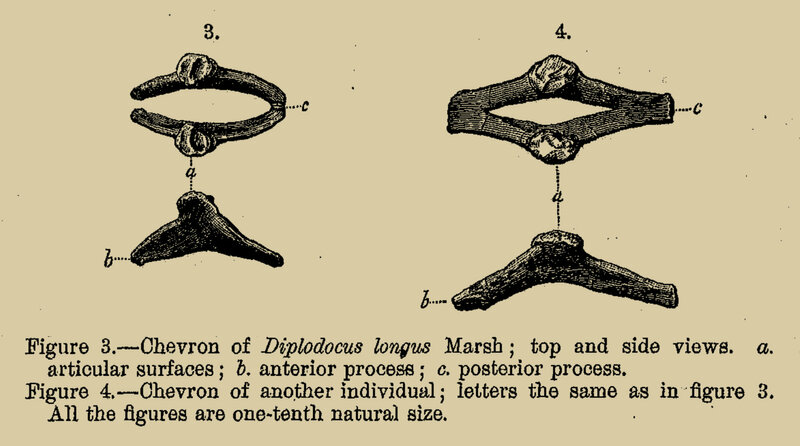 A couple of weeks ago, I said I was going to toss out my hardcopy issues of the Journal of Vertebrate Paleontology unless someone wanted them and was prepared to pay for shipping. 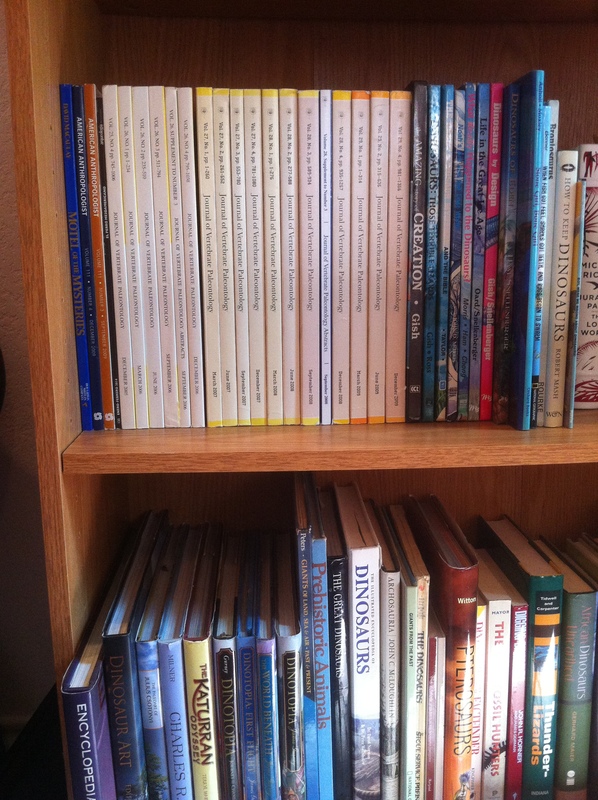 But I’m glad to see that (on the lower shelf) he has both the Thunder Lizards edited volume and Gerhard Maier’s definitive book on the Tendaguru expeditions, African Dinosaurs Unearthed. (If I ever get the Archbishop description done, I will cite the heck out of this!) 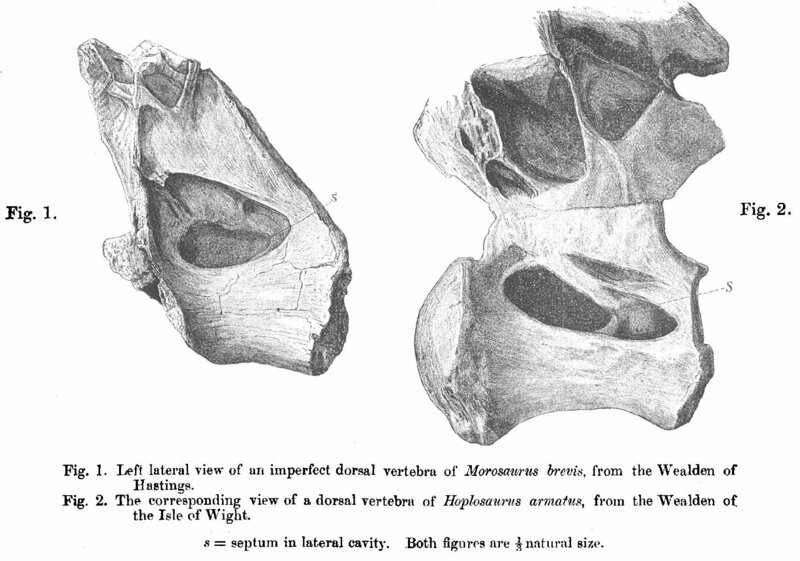 Also, Mark Witton’s Pterosaurs, the Normanpedia, and more. I’m really glad that these journals ended up somewhere they can do some good, rather than recycled as paper pulp or dumped in a landfill somewhere. 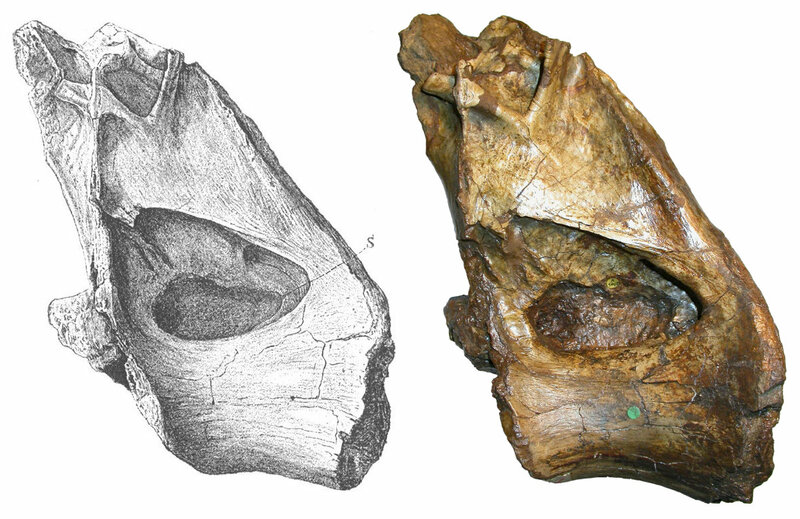 All in all, they make a stack about 25 cm tall, and weigh just a little short of 17 kg. Does anyone want them? Let me know within a week if you do. You either come and pick them up yourself from our home in the Forest of Dean, or pay for me to send them to you by your preferred method. If no-one wants them within a week, they’re going in the bin.